P:713-779-9800 | F:713-779-9862 | Employee Login | Forgot Password? 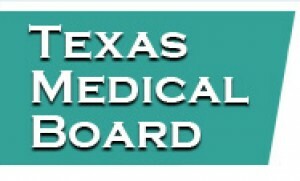 If you have any questions about this program, you may reach out to TMB for more information at www.tmb.state.tx.us. If you already hold this certification, and would like to speak with a representative of American Surgical Professionals about current career opportunities, feel free to reach out to us at www.amerisurg.com/contact/.